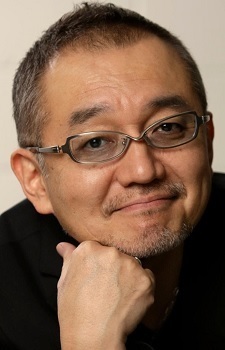 Kouji Tsujitani is credited for voicing many anime and video game characters. He was married to seiyuu Kumiko Watanabe. It's not 53 yrs. old, it must be 56. Because he was born in 1962, right? is too earlier to rest at heaven Koji-san why?. so sad R.I.P my favorite seiyuu. Miroku from inuyasha. You have done a great job dubbing Miroku. Thank you. Rest in Peace, Sweet Prince. He has surpassed the Limit of Questions.